Now we are nearly halfway through 2016 (already? Can you believe it?) 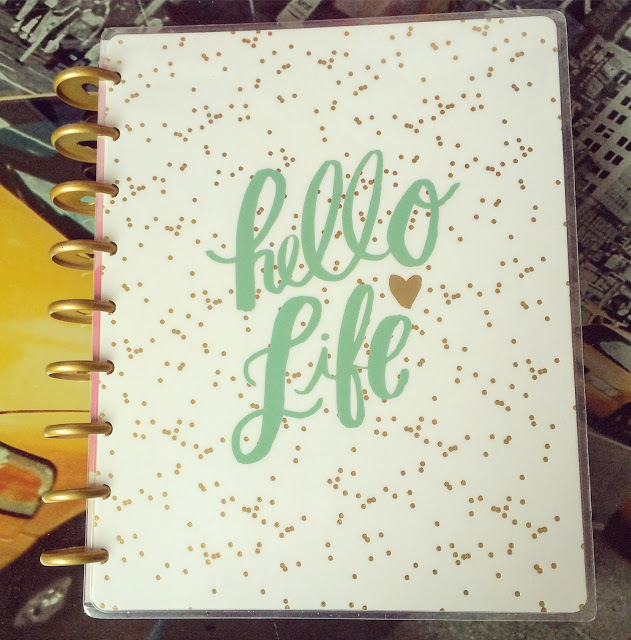 so I am already thinking about my new planners which I can start using from the end of the month! I am beyond excited to start using them as there’s nothing I love more than new diaries! It’s rare I now get whole year diaries as I’ve gotten used to buying academic ones. Also, the diaries I buy are 18-month ones anyway! 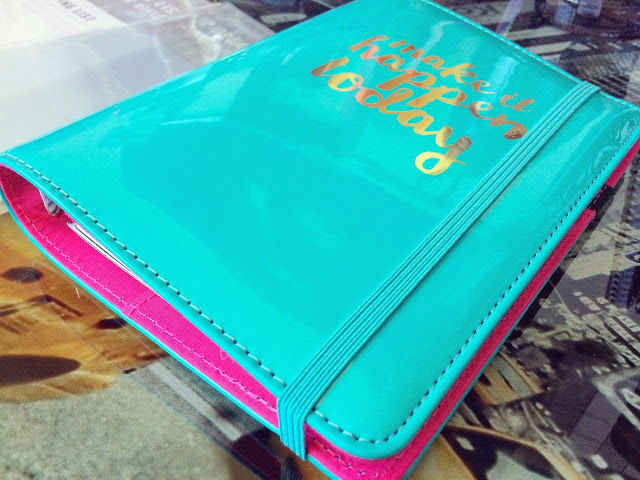 The first diary I’ll be using will be the Paperchase Make It Happen organiser in the personal size (£16.00). 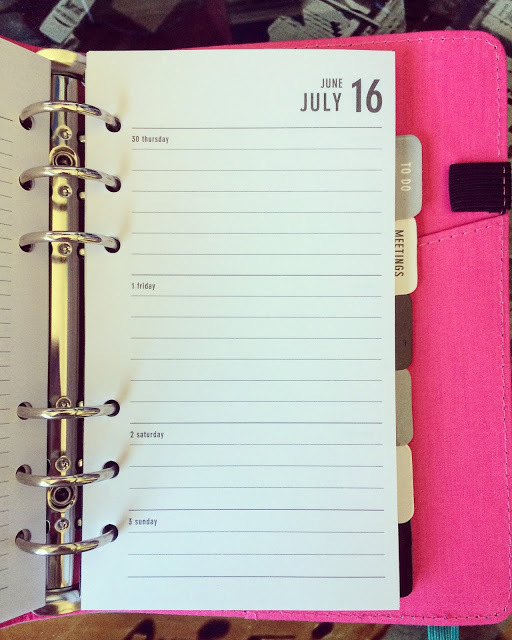 The planner is also available in pocket size (£12.00) and A5 size (£22.00) but I find very small planners hard to write in and I already have larger planners. This diary will be the one I carry around the most. I love the vivid colours of the cover and the fact that I can buy inserts for it. However, I will be looking into making my own inserts when I need them. 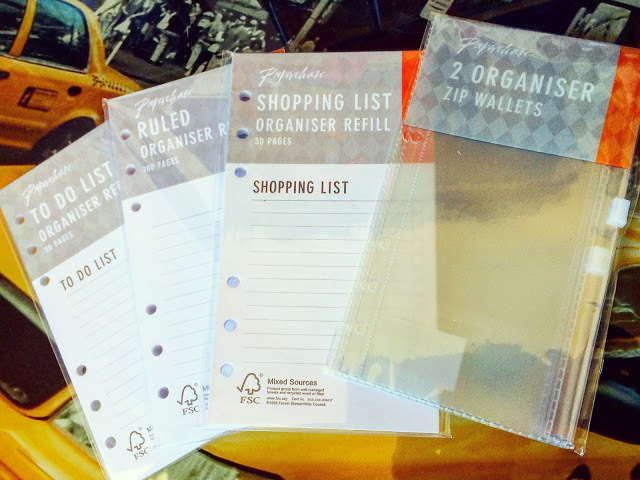 Along with the organiser, I bought packs of to-do lists, blank ruled paper, shopping lists as well as clear pockets. These will be great for keeping extra stickers and receipts in. 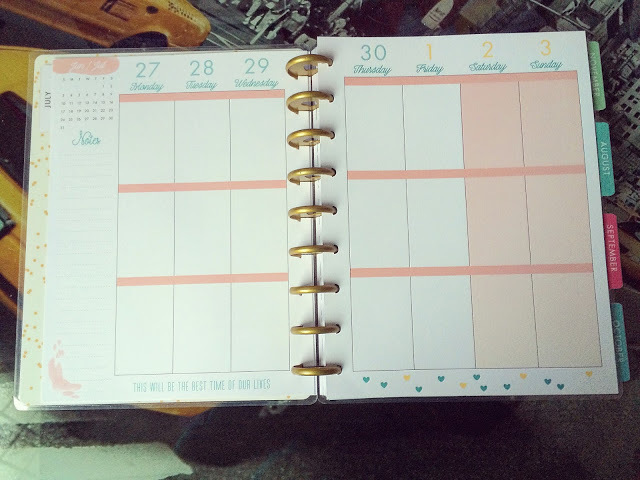 I love this extra today pad that was included with the planner. 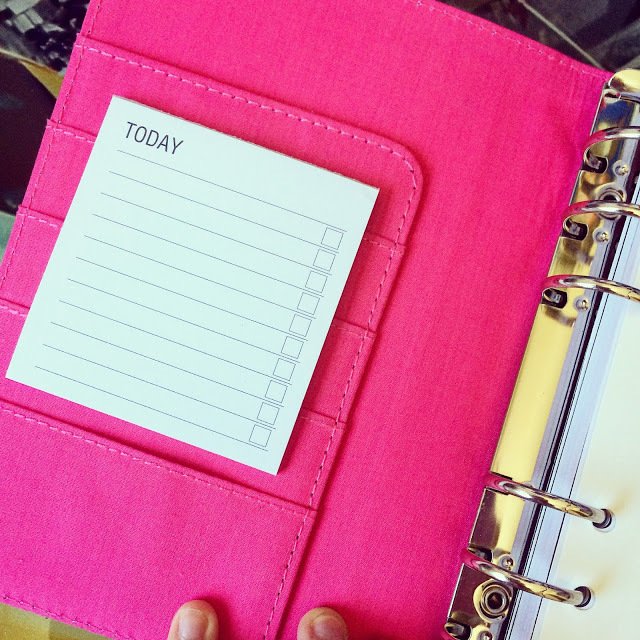 This will be great for just jotting down tasks when I don’t have much time to spare. The inserts are looking bland currently as I am yet to decorate them. However, once I start using it, it will look far from plain! 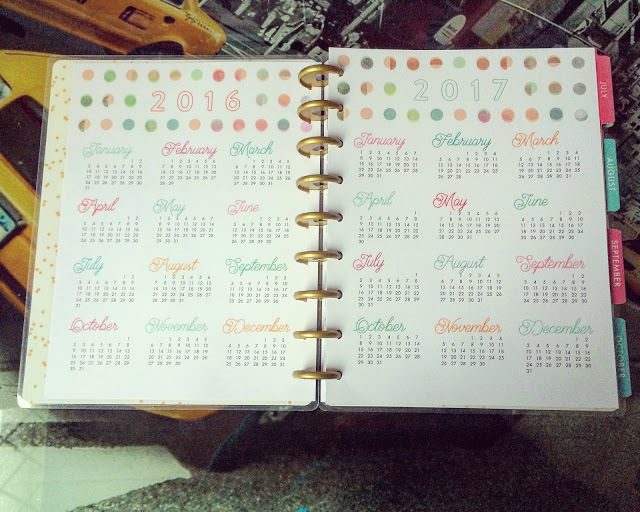 This planner will be used for mostly tasks out of the house: work schedules, meetings with friends, date nights and appointments. 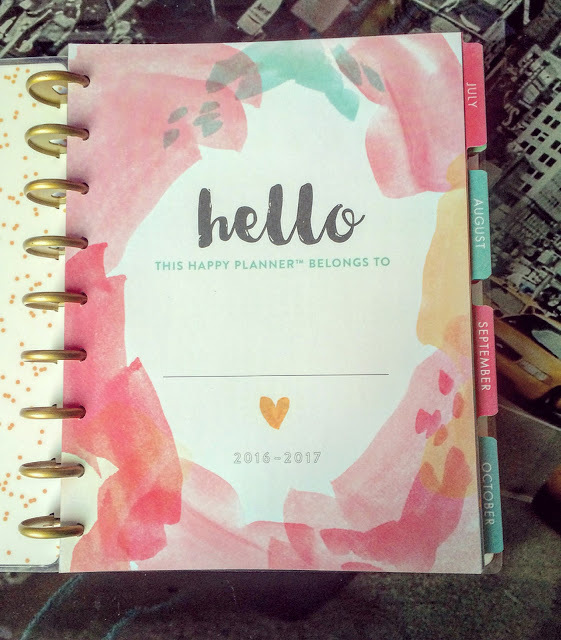 I was so impressed with the Happy Planner I’ve been using this year that I re-purchased for this year. 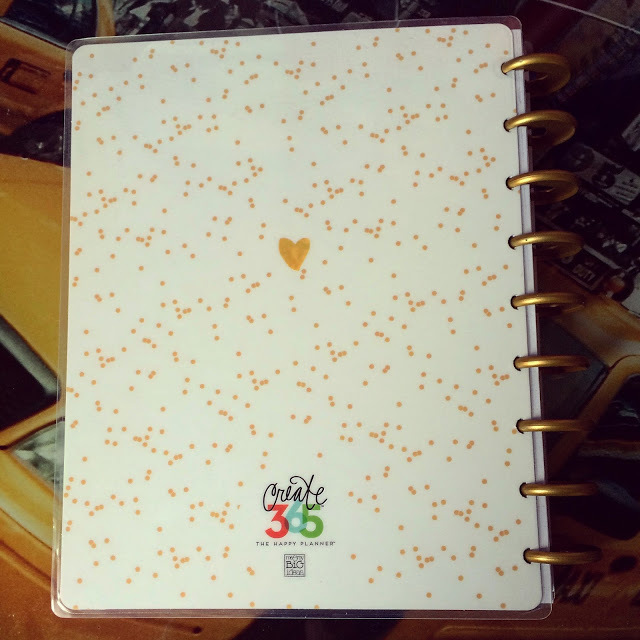 Last year, I didn’t have much of a selection on Amazon and after some research, I bought this year’s Happy Planner from Craftstars (currently £24.00). 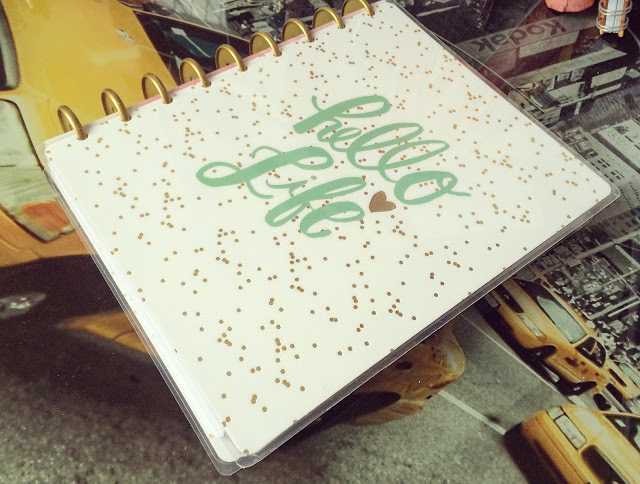 There are so many different choices with the planner this year: teacher or student edition, extra large edition as well as the regular planner with several different options on the cover as well as inside. I’m too nervous to write in it yet and I don’t want to ruin it before I get to use it! 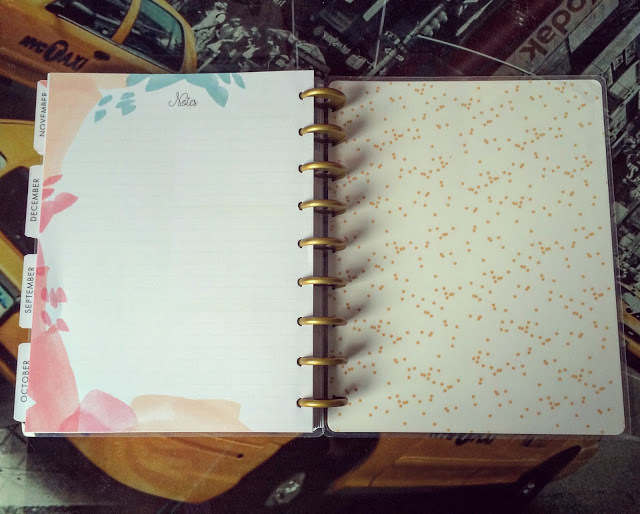 Every month begins with an overview page where you can jot down upcoming birthdays, goals and what you’re currently loving. I also love that every month comes with a cover page that often features an inspiring quote. 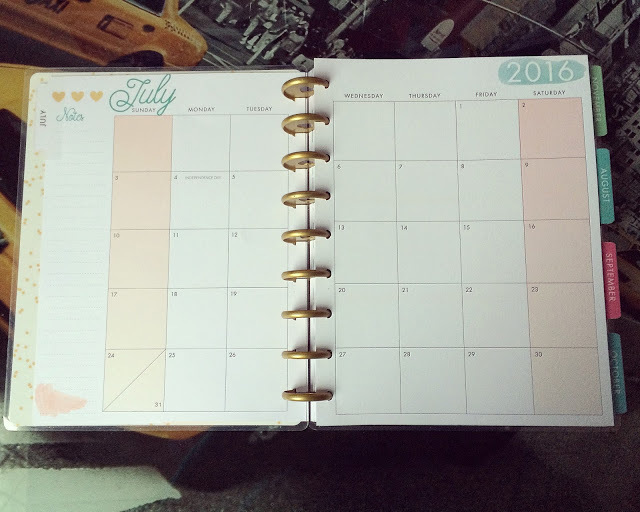 The monthly view is not a page I use massively but I want to use it more when I start using the new planner. I tend to just write my work shifts down and really important reminders. I also want to start decorating it more too! The weekly view is perfect for me. You can split it into different sections, buy stickers made especially and there’s plenty of room. I love buying weekly kits from various sticker shops on Etsy and then adding in extras as and when I need them. As my current planners don’t run out until at least Christmas, I’ll be using a mixture of them. 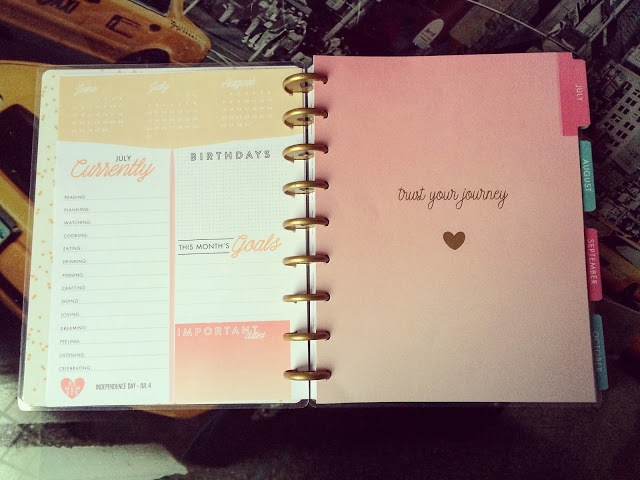 My new Happy Planner will stay at home and include my daily to-do lists. If you follow my blog, you will know I blog weekly about my favourite Etsy shops right here. This series will also be starting up next week now I’ve been paid!